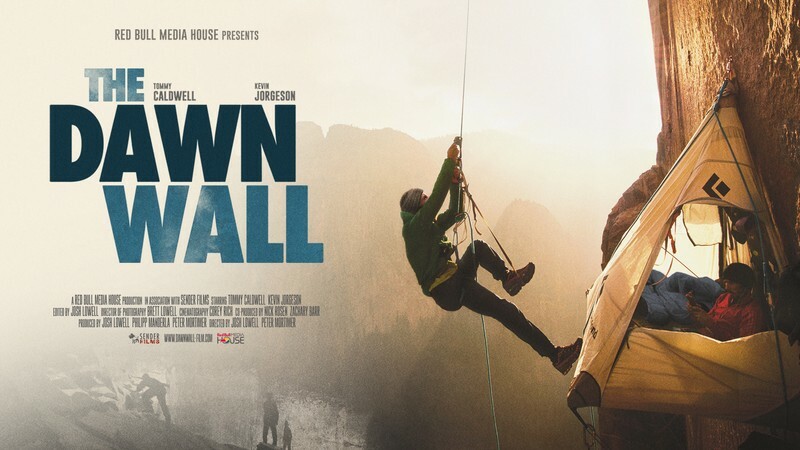 The Dawn Wall is here for one night only in wellington! When his marriage fell apart, he escaped the pain by fixating on the extraordinary goal of free climbing the Dawn Wall. Blurring the line between dedication and obsession, Caldwell and his partner Jorgeson spend six years meticulously plotting and practicing their route. On the final attempt, with the world watching, Caldwell is faced with a moment of truth. Should he abandon his partner to fulfill his ultimate dream, or risk his own success for the sake of their friendship?